4-8 Years Old – Private 30 minute weekend lessons. Kids Club during school holidays. 8-12 Years Old – Private 30 minute weekend and weekday evening lessons. Kids Club during school holidays. 12-16 Years Old – Private 30 minute weekend and weekday evening lessons. Kids Club during school holidays. 30 minute groundwork lessons. 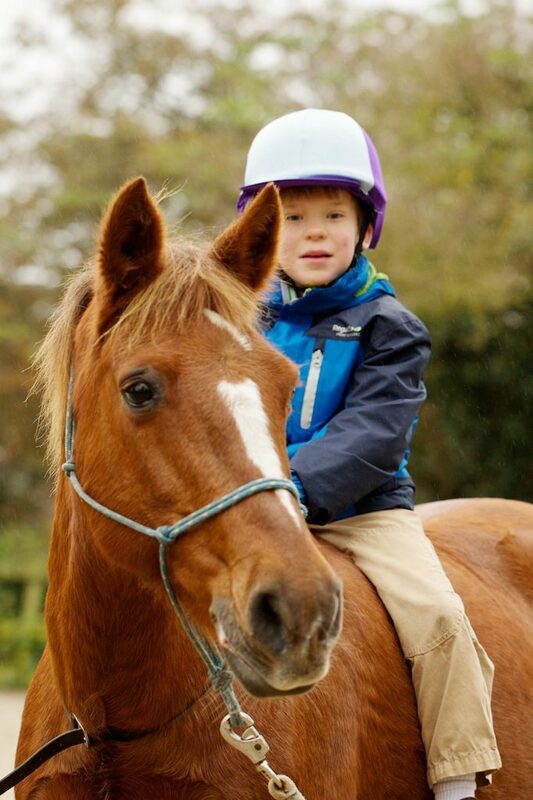 16+ – Entering adult riding lessons. Groundwork lessons.